With Mother's Day right around the corner it's not too late to surprise the mom out there with a keen eye for the simple yet stunning, multi-tasking products to make her crazy day just a bit easier. We had some real fun curating this standout selection of goods that will cater to the busy mom with no time to deal with anything in the least bit fussy. We've done our best to gather our favorite minimalistic items that compliment all facets of her life from beauty and fashion to photography and design. This is our Mother's Day Gift Guide, peek the gallery here for some inspiration and a sure way to make the mom in your life, whatever her passions may be, feel like she's #1. For every mom out there with zero time to herself to pamper, enter Meant - a new hardworking, multipurpose body care line by self-proclaimed OG minimalist Lindsay Knaak-Stuart that nourishes the skin and simplifies her routine. Made with natural, organic and certified organic ingredients, Meant delivers noticeable results in simple fashion. In Lindsay's own words, "Meant is mindfully made, minimalist-designed and massively rewarding." An indulgent gift is both beautiful and useful. Enter one of my favorite, minimalistic brands, Cuyana. Here's a piece for mom that reflects her personality and available in colors that transition from season to season. 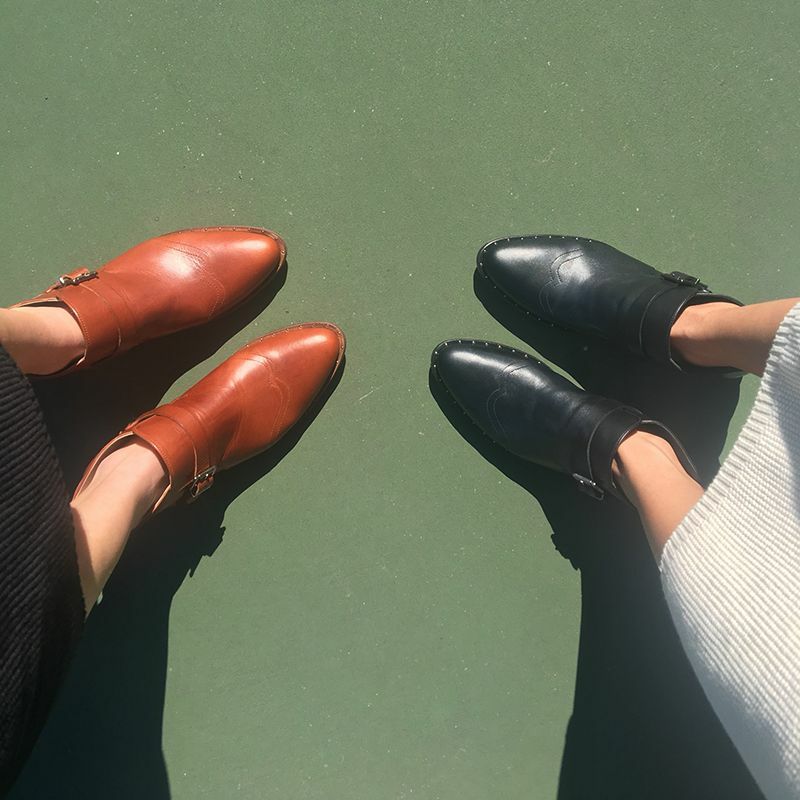 A personal favorite footwear brand that happens to be SF-based, meet Freda Salvador. The Chelsea Boot is comprised of 100% calf leather handmade in Spain and is truly the only boot mom will ever need in her closet, ever. period. For the mom out there that appreciates simple handcrafted, ceramic goods made right here in California, look no further than the adored Heath Ceramics, founded in 1948. Owned by two families, both driven by design, and sharing a commitment to handcrafted work and a determination to question the status quo Heath Ceramics has garnered a somewhat cult following. For something sweet and simple, we love their seasonal bud vase set for that special mom. One of our favorite inventions of this decade has to be Alexa. She's virtually a part of the family and we don't know what life was like before her. 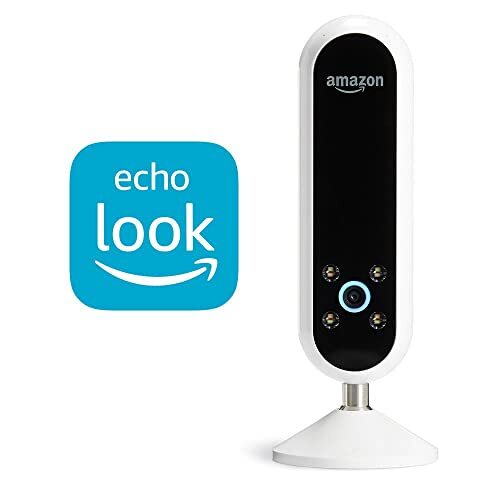 Now, enter Echo Look, everything you love about Alexa, and now she can help Mom look her best even when she's had less than 2 hours of sleep. Mom can get a second opinion on which outfit looks best with Style Check, a new service that combines machine learning algorithms with advice from fashion specialists. Simple, chic, multifunctional bag from Brazilian native Alessandra Ambrosio and mom of two. 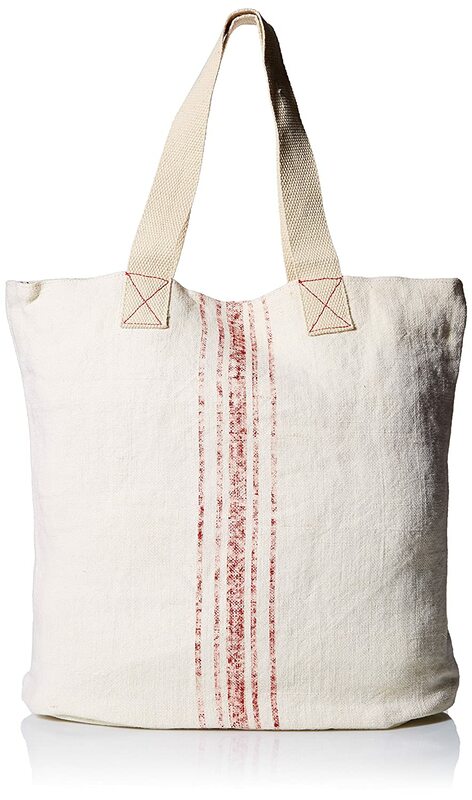 We love this tote for it's classic, french nature and it's versatility in doubling as a diaper bag/grocery getter. Perfect for any mom looking to minimize her baggage, literally. 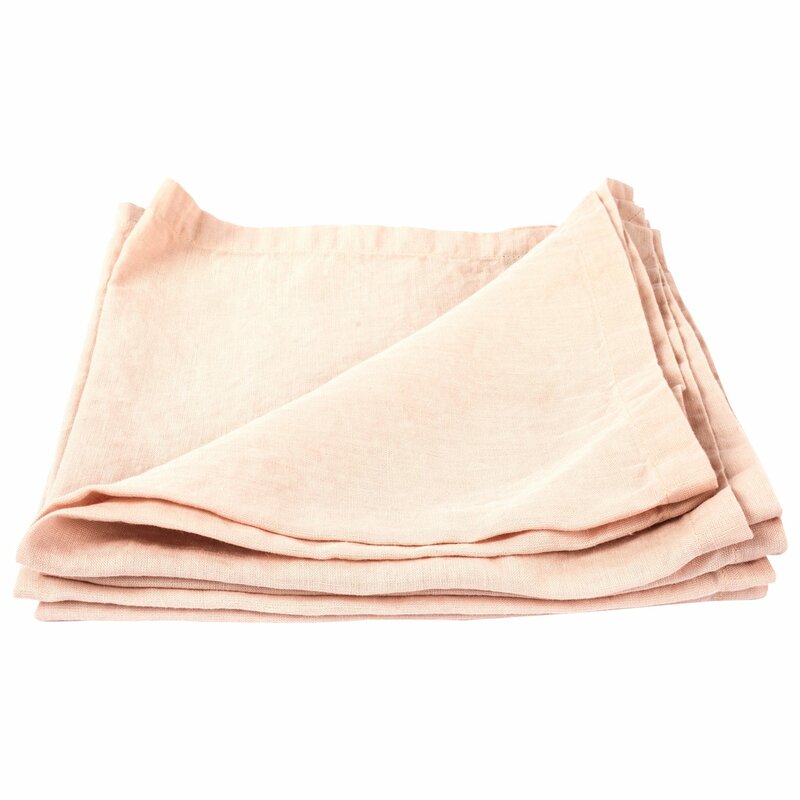 For the mom that loves to entertain, enter these amazingly soft lightweight pure linen napkin to add some minimal color and texture to your mealtimes. Prewashed during production process to make it super nice to touch. Also in rosa, white, oatmeal and even more colors. To complete her tablescape, runners and tablecloths available too. We all know moms require rocket-fueled coffee to get them through the day and if you're like me, french-press is the only way. We love this sleek take on a french press plunger pot. 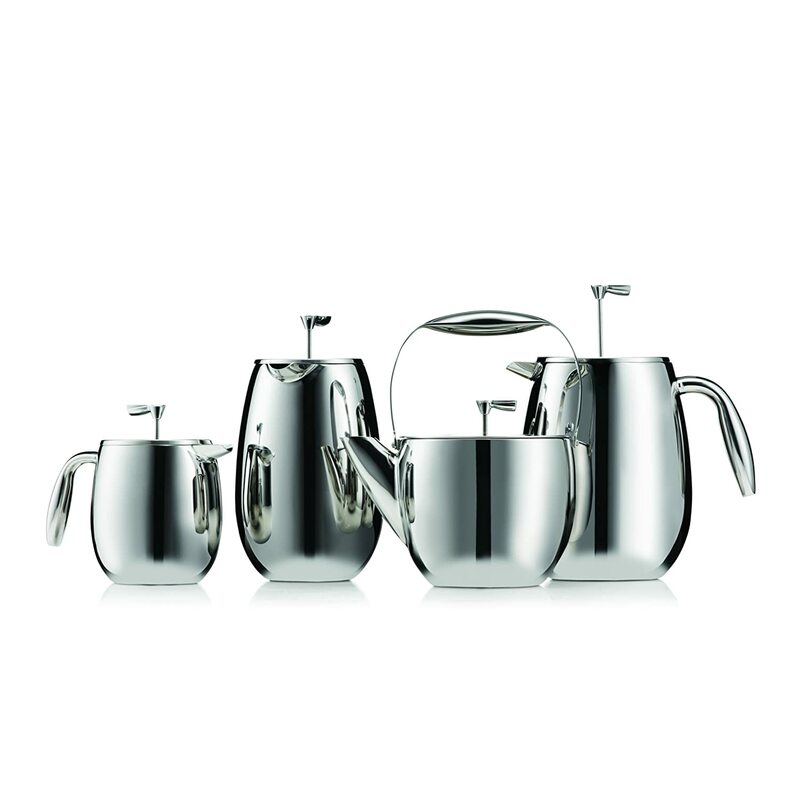 It's even stylish enough to leave out on the counter at all times which we adore.